Chanel 2011 Rouge Coco Shine Contest entry! 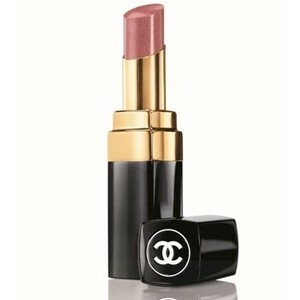 Great news from "Makeup And Beauty Videos" about a new contest Chanel has posted teaming up with Teen Vogue ! This contest has been long awaited an has some really great grand prizes for the ultimate winner. 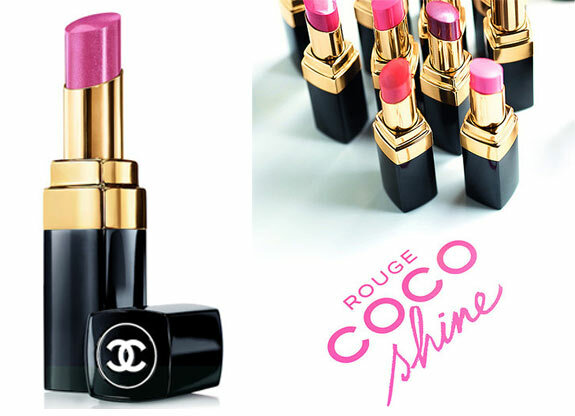 You'll win A free trip to Paris , a tour of "Coco Chanel's" Legacy apartment, an invite to "Chanel's" 2012 spring/summer "Ready wear fashion in Paris"and a chance to mingle with "Peter Phillips" himself The Director Of makeup for "Chanel"! 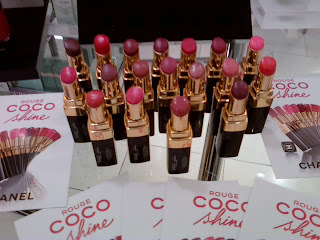 All you have to do is select from one of these 5 shades below from "Chanel's rouge coco shine hydrating sheer lip shine collection, make a creatively intriguing 1 minute or less video and "Peter" along with Eva Chen the Director of Health & Beauty will pick you as the winner for this once in a life time fabulous giveaway! So hurry girls, what are you waiting for! Just click the link below to enter and you'll hopefully be on your way to Paris! 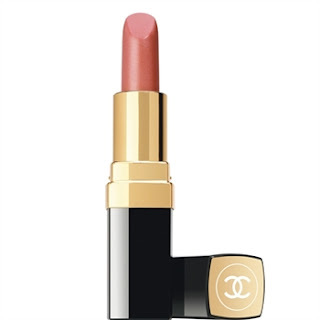 Chanel's Liber'te: A delicate, rosy apricot! 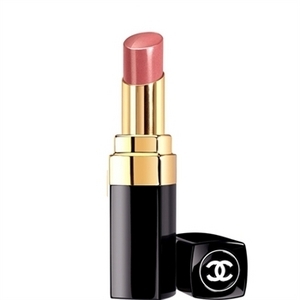 Chanel "Boy": A rosewood shade/hint of copper! Chanel's "Chance": A fresh sparkling and radiant pink! 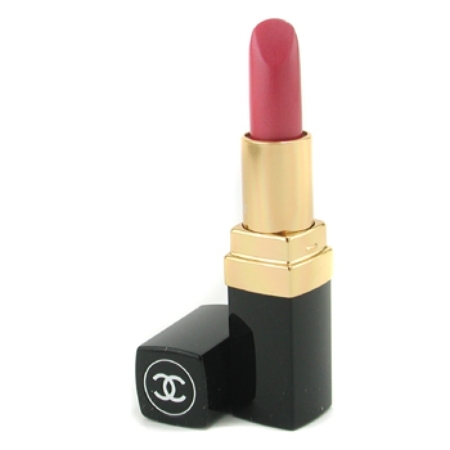 Chanel's "Rebelle": An elegant and intense golden red!